A young woman pushed through the hospital doors. She walked into the nursery, where a baby girl lay sleeping. The infant didn’t wake when the woman placed her gently in the shopping bag she had brought with her. There is CCTV footage of what happened next, and most Australians would have seen it, either on the internet or the news. The woman walked out to the car park, towards an old Corolla. For a moment, she held the child gently against her breast and, with her eyes closed, she smelled her. She then clipped the infant into the car, got in and drove off. That is where the footage ends. It isn’t where the story ends, however. It’s not even where the story starts. A disturbing and at times, harrowing read, that was heart-breaking because of its reality. 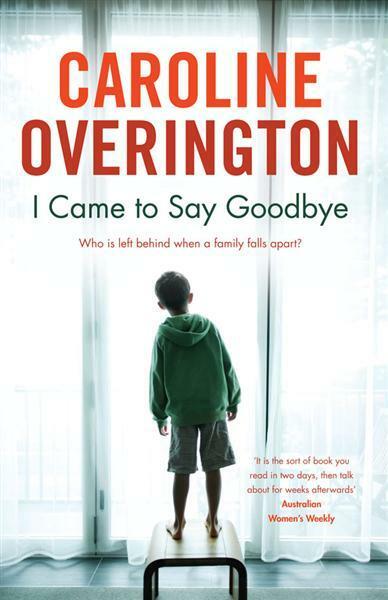 A very well written story that had us turning the pages quicker than an Aldi catalogue wanting to know what else could possibly happen or go wrong for this family. While we liked the way the writer told the story, in letter form to a judge, some struggled to sympathise with him and other characters. We all felt like they all could have done more or should have done more for each other. This is the first book in a little while that has generated a lot of discussion within our group. Over who did and why they did it. And who was at fault. And if the grandfather had intervened earlier, like he had always intended too, would any of this have ever happened. We wondered where the mother went and why she seemed to have had no contact with anyone after she left. Did some of the blame lay with her for simply disappearing from her children’s lives. We found it a difficult to rate this book. While we all agreed that while the writing was well done, we found the subject a little heavy and depressing and not something we wanted to scale too highly as to mislead other readers. 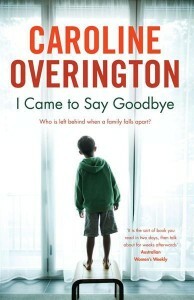 This entry was posted in Australian Authors, Book Reviews, Fiction, Pod Casts, Recommended Reading and tagged Book Club, Book Club Kit, Caroline Overington, i came to say goodbye, Parramatta Library by Jody. Bookmark the permalink.